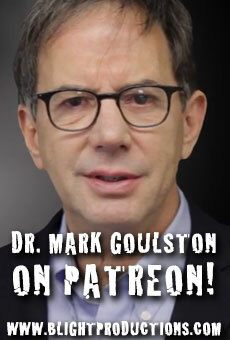 Dr. Mark Goulston’s On Patreon! Dr. Mark is a serial, social creative. He has spent his entire professional career spanning over forty years, creatively healing individuals and their relationships to others and inwardly to themselves one conversation at a time. Why “creatively?” That’s because every individual and relationship wants to be understood and validated in their own uniqueness vs. being pigeonholed. And when they feel not only understood, but “feel felt,” healing begins. And why is Dr. Mark doing this? 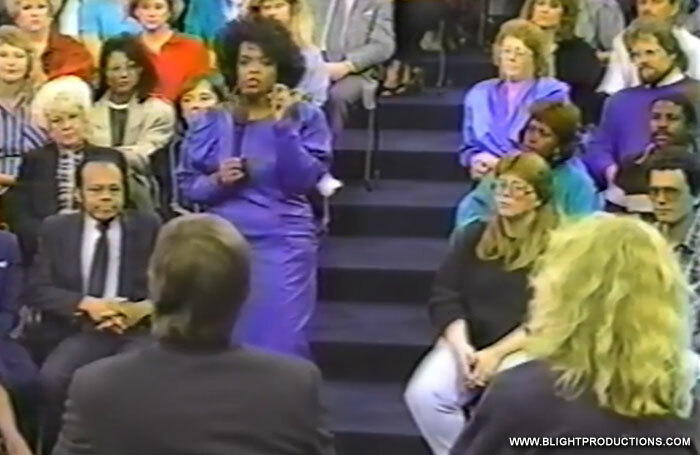 Because prior to those forty years, there was a time when he was disconnected from others and himself and he believes an actual Angel came into his life and healed him. The great thing about an Angel coming into your life is that you’re never the same afterwards. The not so great thing is that you are forever compelled to “pay it forward” and this is Dr. Mark’s way of doing that. Is your relationship at a standstill because of a conversation you need to have with someone, but can’t? Is there something you want someone to know, but can’t tell them? Is there something you’d like someone to tell you, but they won’t? If there were a catalyst that could jump start that long overdue conversation, would you want to use it? Join Dr. Goulston as he speaks for, from and as you so you can finally get that important other person to get where you’re coming from… that you haven’t been able to tell them… and jump start that long overdue conversation. Or give someone that you want to open up to you what Dr. Goulston says to begin a conversation that you’ve wanted and needed to have with them. Dr. Mark Goulston is not a pushy, hard selling, self-proclaimed, self help guru. Like you, he is a deeply concerned human being about the fading away of patience, kindness and tenderness in a rushed world where people are more intense and agitated than they are present and where they experience excitement but not much joy. Dr. Goulston is also a Board Certified, internationally renowned psychiatrist who has worked with anxious, depressed and suicidal patients and trained FBI and police hostage negotiators. More than that he has a gift of putting into words the deepest feelings that you or someone you love can have but that neither of you can say. What would it mean if you could let someone know that you’re losing it, you’re at your wits end, or running out of time and that what the other person is doing to make you feel better is actually making you feel worse? What would it mean if you could tell a partner that their solutions and advice are making you more angry instead of less? What would it mean if you could tell your partner that your greatest frustration you have in life is feeling so powerless to make them happy and so confused that everything you’re doing to make them feel better is really making them feel worse? If any of the above applies to you or someone you love, just reading those questions is already helping… isn’t it? But don’t stop there. Let Dr. Goulston put into words what you want someone to know but can’t tell them. Let Dr. Goulston help you break through to that person you love or help you to help them to open up to you. And support him as he heals your relationship one conversation at a time. Join our campaign, but first agree to our Core Values before you join to make sure they match yours. Salvatella, the new Americana Roots album from Breadfoot!